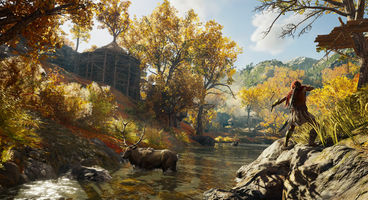 Assassin's Creed Odyssey is definitely going to be the biggest, most promising Assassin's Creed title yet, and this is not only due to the fact that Ubisoft are going above and beyond when it comes to delivering something truly worthwhile this time around. 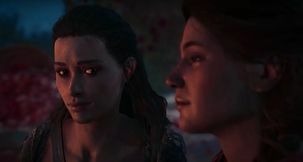 The first information about Assassin's Creed Odyssey's DLC Roadmap proves this. There's something to be said about buying a product for what it is, rather than for what it might be further down the line, but post-launch content for Odyssey is really something else. Featuring not only additional gear, but also entirely new story arcs and remasters, there's plenty of goodies to be found here. Assassin's Creed Odyssey Season Pass owners will be the happiest with what they'll get: two big new stories, each separated into three episodes of content. The first will tell the story of the wielder of the first Hidden Blade, while the other will take players on a tour of Atlantis itself. 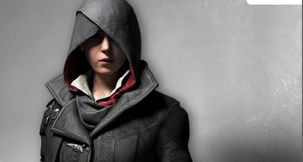 Furthermore, Season Pass holders will also be given Assassin's Creed III Remastered and Assassin's Creed Liberation Remastered - completely free of charge. 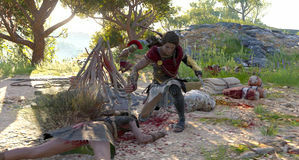 These iterations of the previous AC titles will feature a brand new graphics engine, among other improvements. 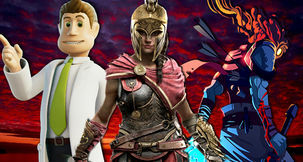 If you're not much into Season Passes, however, there's plenty coming your way as well, with The Lost Tales of Greece side-quests, recurrent in-game events, new mythical creatures to defeat, and a New Game Plus mode. 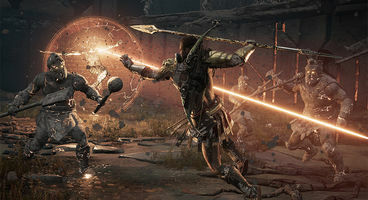 Assassin's Creed Odyssey is coming out on 5th of October, 2018, so get ready.